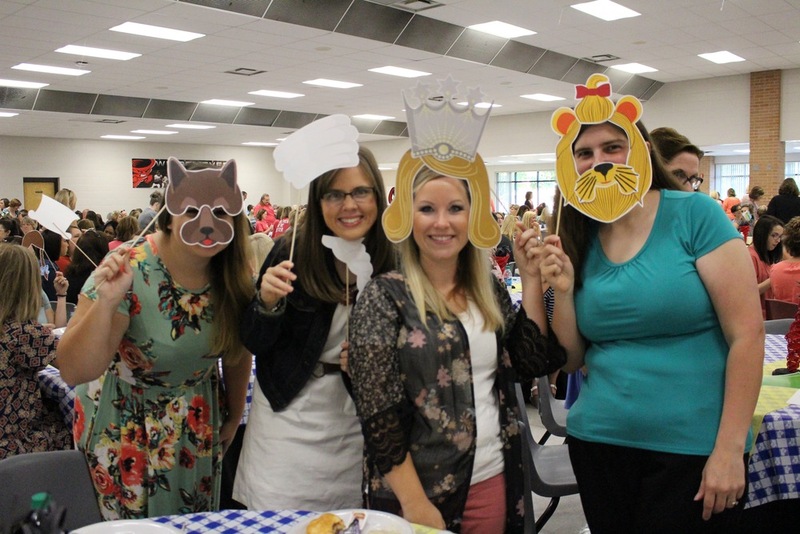 Russellville School District held its annual Back to School Breakfast for certified and classified employees on August 9 and 10 at Russellville High School. 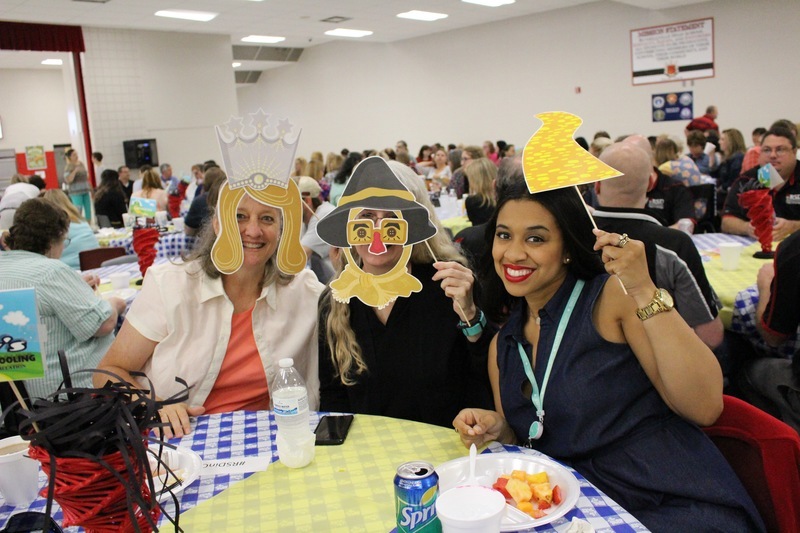 This year’s theme was “There’s no place like home” and over 820 teachers, administrators, and support staff were attendance. 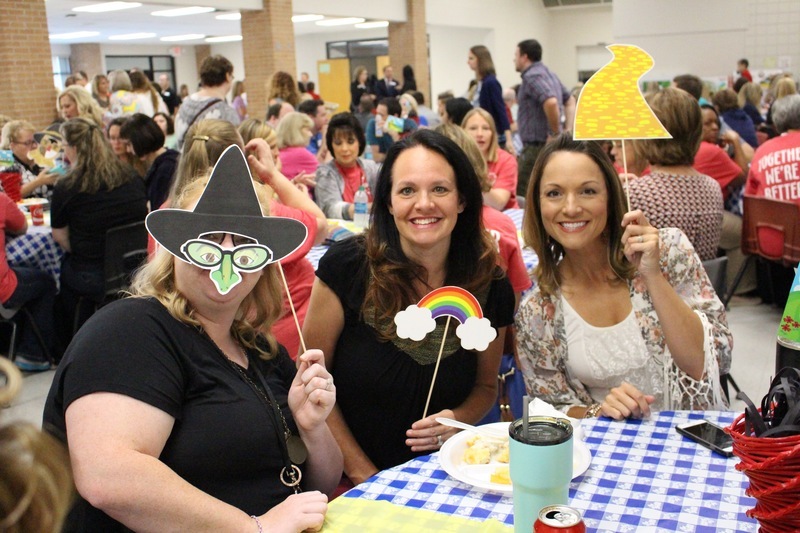 While at the breakfast, employees had the chance to win door prizes that were made possible with community sponsorships and took photos with Wizard of Oz photo props. 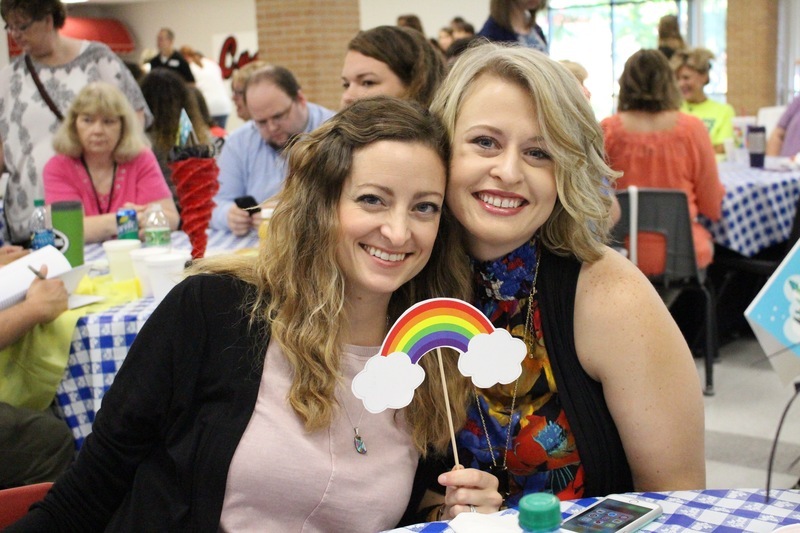 After the breakfast, employees went to the Center for The Arts where they enjoyed a performance from RSD elementary student “munchkins” and listened to a welcome back presentation from new Superintendent Dr. Mark Gotcher. 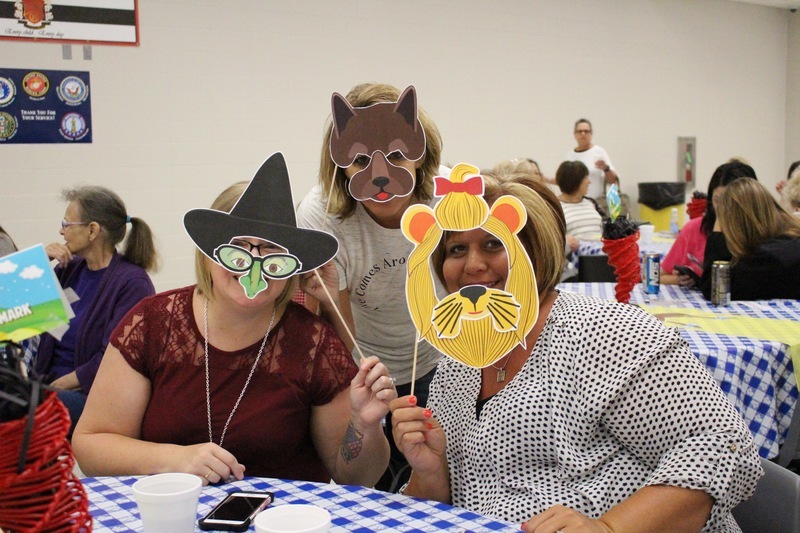 Frank Griffin Oil Co. Inc.
Russellville Lawn and Landscaping, Inc.